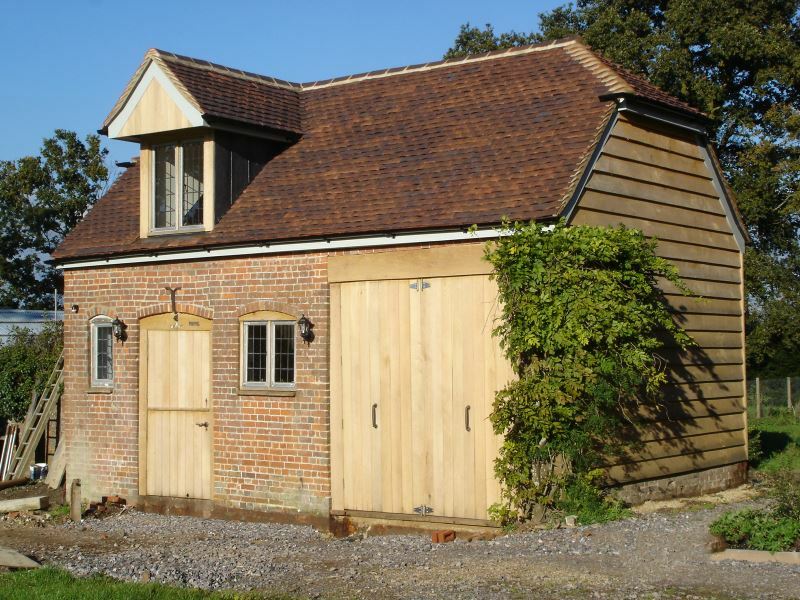 Originally built for storage this small redundant farm building was included as a curtilage building in the grounds of a Listed house. 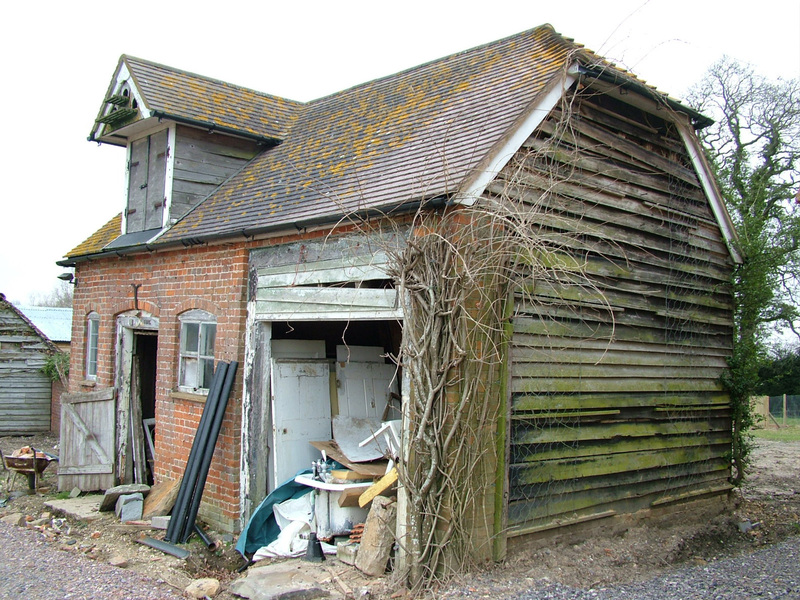 Given its protected status our client decided to renovate and convert it to better use. Starting with a measured survey we took the scheme through design, planning, building regulations, tendering and contract administration; overseeing the work up to practical completion and settlement of the final account.